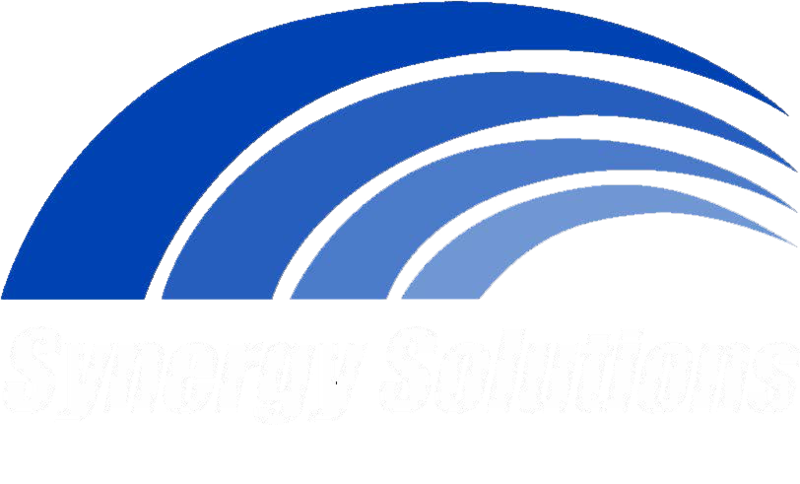 We are pleased to announce that AnswerNet, a full-service provider of inbound, outbound and automated contact center services, has acquired Synergy Solutions in an asset transaction. Synergy Solutions was established in 1999, focusing on innovative customer interaction solutions with an emphasis on proactive and innovative process improvement. This allowed Synergy Solutions to provide superior results for its clients in fast-growth retail and e-commerce, as well as traditional verticals such as healthcare, insurance, and financial services. We have decided to partner with AnswerNet to continue to offer high-touch customer experience solutions while leveraging an expanded network of service delivery sites and new omnichannel technology. Additionally, we look forward to leveraging the resources and depth of experience of the AnswerNet leadership team. We will continue to operate out of our current locations. Gary Pudles will be our CEO and President. Gary brings 25+ years of experience within the contact center industry and has had the privilege to lead and manage the growth of all the AnswerNet companies including AnswerNet Inc., AnswerNet Education Services, Cerida Investment Corp., Integrated Messaging Inc., New Taction Inc., TelePartners Call Centre Inc., and others. You can find his bio in the attachment media kit. Synergy’s President and co-founder Lori Fentem is also staying with AnswerNet after the sale and will work closely with Pudles on building and executing AnswerNet’s growth strategy.